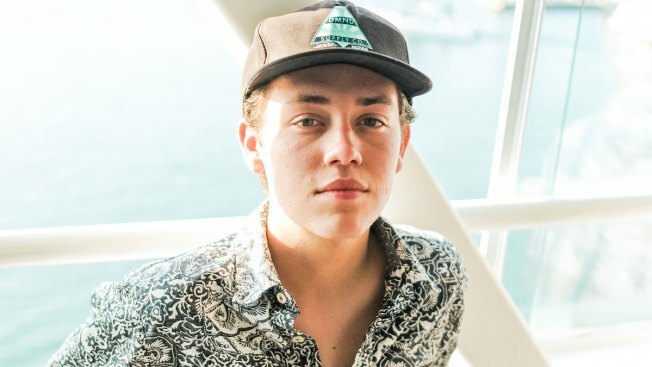 Actor Ethan Cutkosky was arrested on suspicion of DUI. "Shameless" actor Ethan Cutkosky has been arrested on suspicion of misdemeanor driving under the influence near Los Angeles. Burbank police Sgt. 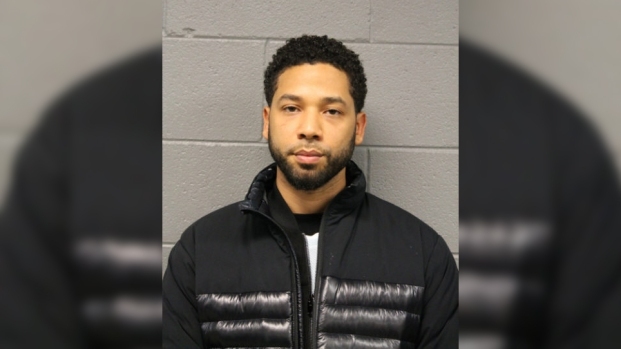 John Pfrommer tells The Associated Press the 18-year-old was pulled over last Wednesday night after being spotted straddling lanes and was later arrested. Pfrommer says blood-alcohol tests are still pending. Los Angeles County Sheriff's Department records show Cutkosky was released early Thursday morning on $5,000 bail. Representatives for Cutkosky and Showtime didn't immediately return a request for comment Tuesday. Cutkosky plays Carl, the middle son of William H. Macy's character, Frank Gallagher, on the Showtime series.